Black Mobile Smartphone Mock Up Slightly Counterclockwise Rotated.. Stock Photo, Picture And Royalty Free Image. Image 69900785. 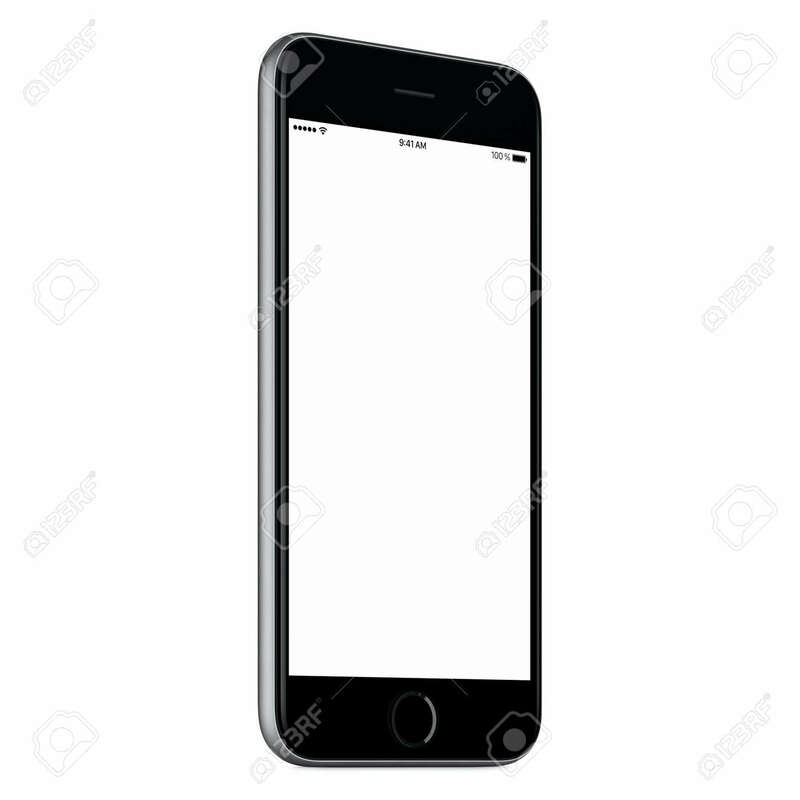 Stock Photo - Black mobile smartphone mock up slightly counterclockwise rotated with blank screen isolated on white background. You can use this smartp hone mockup for your web-project or UI design presentation. Black mobile smartphone mock up slightly counterclockwise rotated with blank screen isolated on white background. You can use this smartp hone mockup for your web-project or UI design presentation.